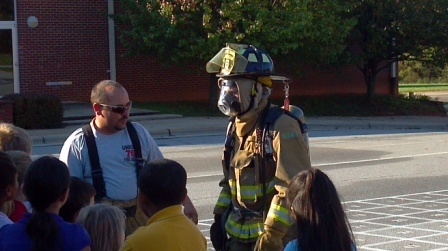 ﻿Union VFD is proud to be one of the few remaining all-volunteer departments serving Rowan County. Specializing in fire prevention and protection, rescue and extrication, and emergency medical care, we are here to help! As an all-volunteer department we are always looking for new members. Only interested in fire/rescue or emergency medial care? No problem, we want our members to enjoy serving the community and you are free to serve in whatever way you are driven. Union VFD members all share a passion for promoting fire safety to both young and older members of our community. Our available fire safety teaching aids include our apparatus, a Sparky the Fire Dog costume, and access to the Salisbury Fire Department's Fire Safety House. We teach fire safety for various events at Hanford Dole Elementary, Dan Nicholas Park, and community churches. Help Us Help You - Reflective address signs help us easily locate your home during an emergency and provide a fundraising opportunity for the fire department. Reflective address signs are available for purchase from Union VFD. 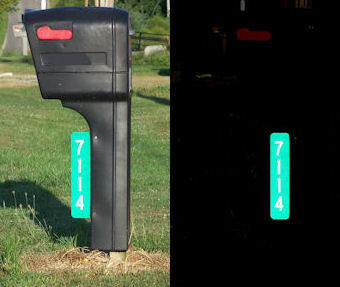 Address sign cost varies based on address; however, cost is typically around $15.00. If you are interested in ordering a reflective address sign, please fill out the form on our contact us page, and someone will get back with you as soon as possible.